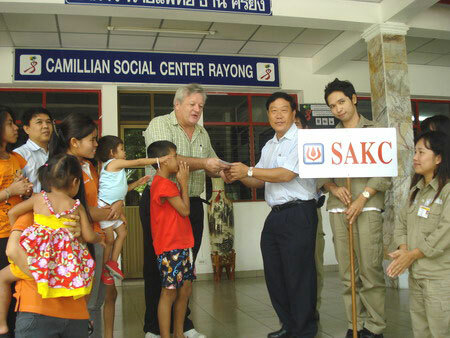 On the 12th June, A group of Thai people arrived at the center with snacks and small gifts for the children. At the end of their visit we all wished them good luck and good health. 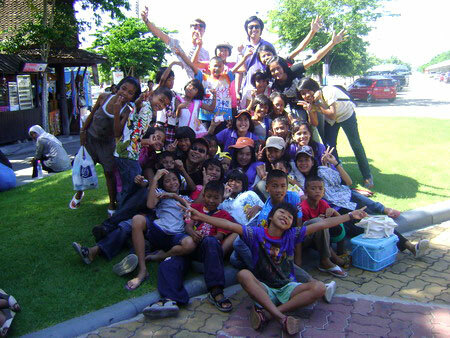 On the 19th of June, Dream World a theme park in Bangkok held a special project called “Sharing Smile to the Children” on this day they invited many organization like the Camillian Social Center Rayong to a free day out for underprivileged children throughout this area. 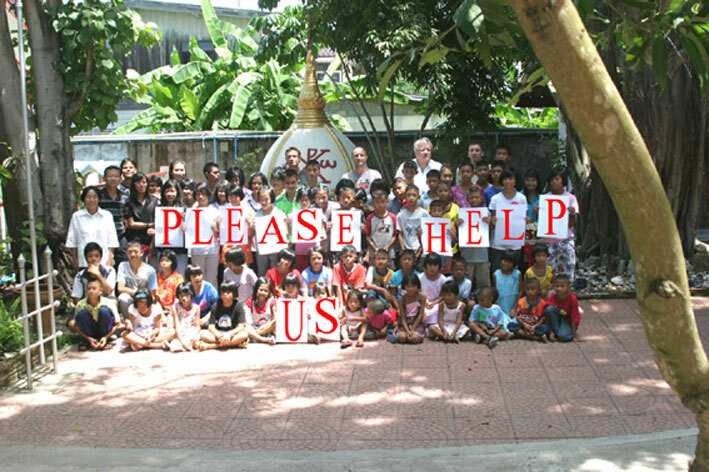 We were very lucky that a very good friend of the center had arrived back in Thailand a few days before this event, Mr. Norman and his friend Steven from the north of England and they meet the children at Dream World. Mr. Norman and Steven paid for lunch for everyone and snacks. The day started very early from Rayong in order to be at dream World for the opening. By the time the children arrived back at our center that night they were all very tired after a wonderful day out, so it was a shower and into bed. 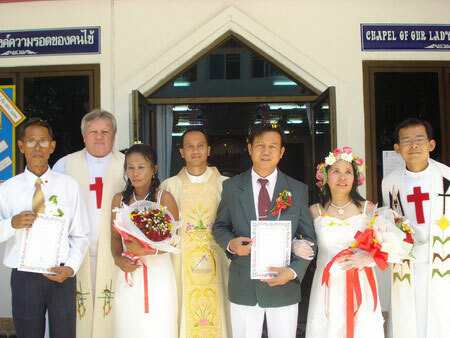 On the 20th of June, Our center held two weddings, the priest presiding was Fr.Wuttikorn Phunyingyok. Everyone at the center wished the two couples long lasting good look in their future lives. 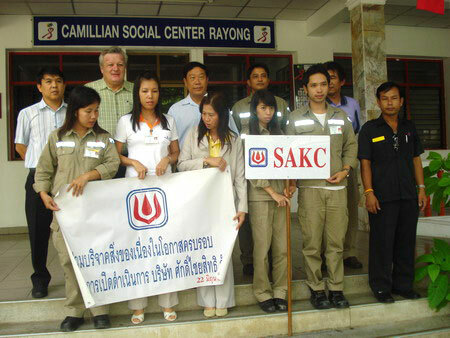 On the 21st of June, we had a visit from the SAKC Company which was in celebration of their anniversary of the opening of the company. They left a donation for the center and enjoyed meeting our children for which then Fr. Giovanni Contarin thanked the kindly. 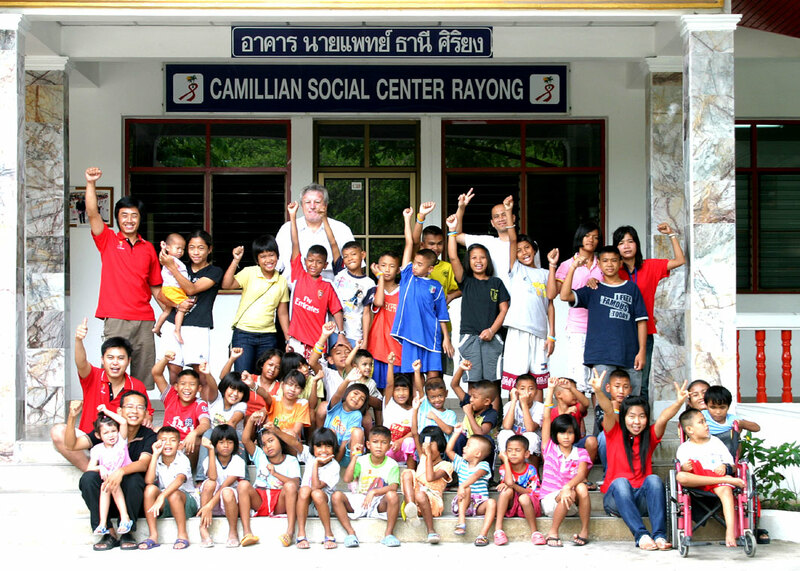 On the 26th of June, we had a visit from the children at the Pattaya Orphanage. 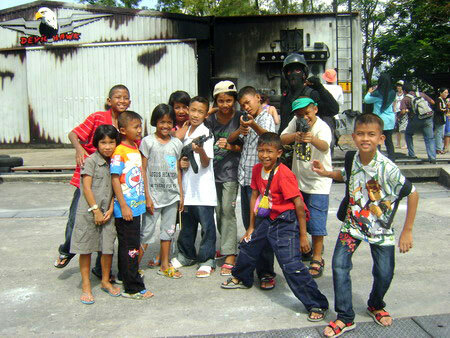 This was a great day for all the children who enjoyed the activities which included painting drawing. 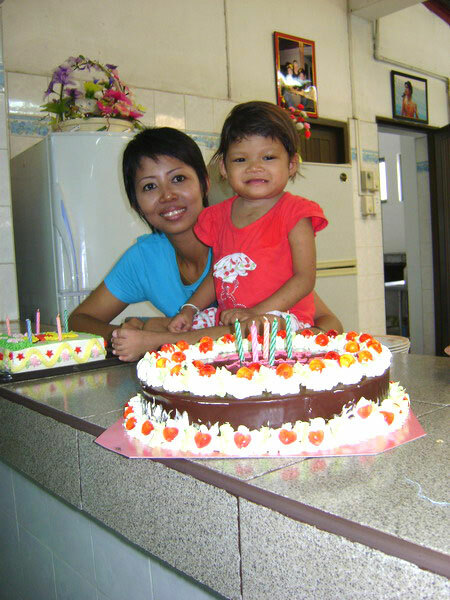 The same day, the Children Home had an opportunity to celebrate Lod’s birthday she is now 5 years old. 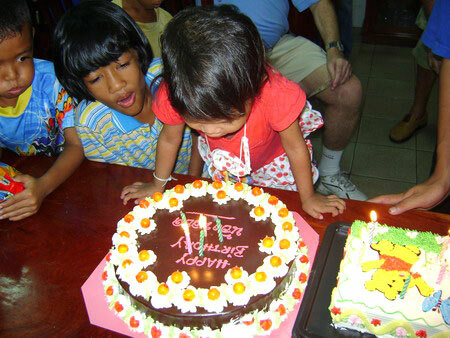 She received a gift from Father and also gifts from Mr. Norman who had come for the occasion. 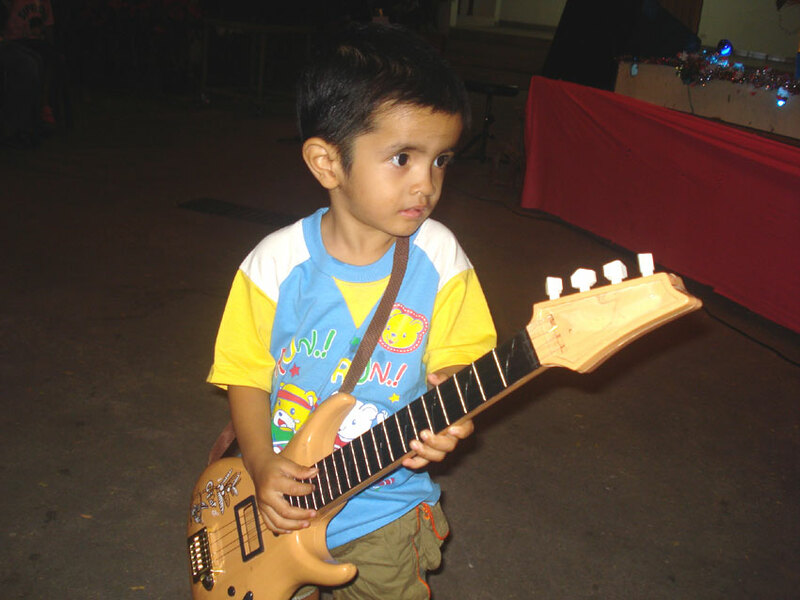 On the 28th of June, The Children Home welcomed a new child to live with us. 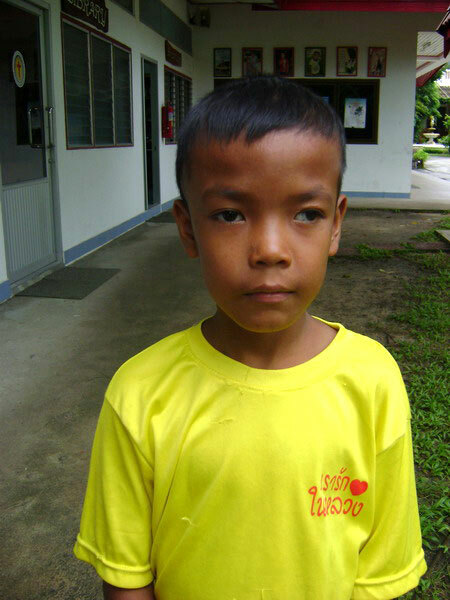 His name is Surasak Ulek or Benze 2. He is 9 years old. 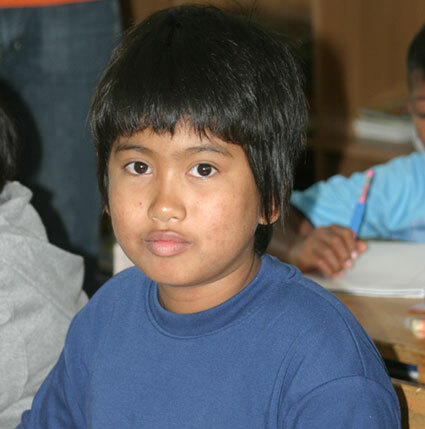 When he arrived he was quite sad as his parents had both died from the effects of HIV/AIDS, however I am glad to say he very quickly settled into life at the center.